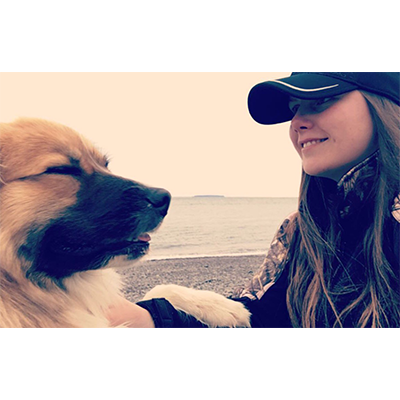 Chantal grew up in Liverpool N.S., and understood at a young age the important role animals play in our lives. 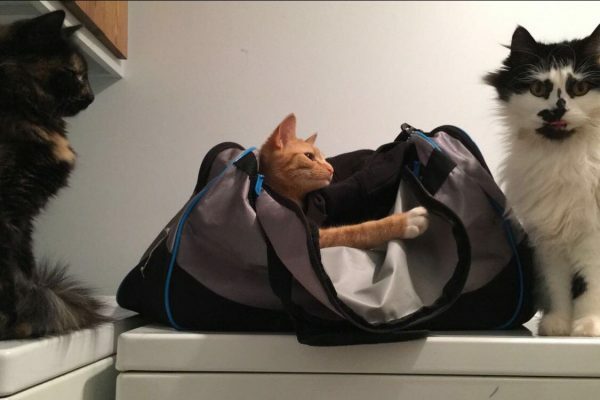 Growing up in the foster care system came with its struggles and through the pets she had and other animals she was exposed to, she was able to feel connected to them and knew they would always listen. Through hard times she was able to find comfort, love and happiness through animals. As she grew, she realized how much pets truly enhance our lives-make our joys even better, help us in grief and show us true love and loyalty. She began her post-secondary education in the field of social services as she also had a strong passion for working with people. After realizing this field wasn’t fulfilling her true passions, she remembered her childhood dreams and chose a career in veterinary medicine and enrolled in the Veterinary Assistant program at MBC. She knew this would be a profession where she would wake up excited to go to work every day! Helping people with the health and welfare of their animals and being able to watch how the human-animal bond enhances humanity is her true passion. Chantal and her boyfriend live in Aylesford with their three cats, Harbour (tortoiseshell), Toody Boo (Orange tabby) and Cookie (black & white) and Tide their Australian Shepherd /Great Pyrenees mix. Once she’s finished school she hopes to also get a horse and make use of the beautiful barn on her property! When she’s not in school or at the clinic, Chantal enjoys hiking, horseback riding, animal behavior, drawing, playing with her cats and teaching Tide new tricks!